Took long enough, but for those of you still wanting to pick up the really well priced OnePlus One, you can do so now without EVER needing an invite. No more begging for invites, or smashing phones, or waiting until Tuesdays. 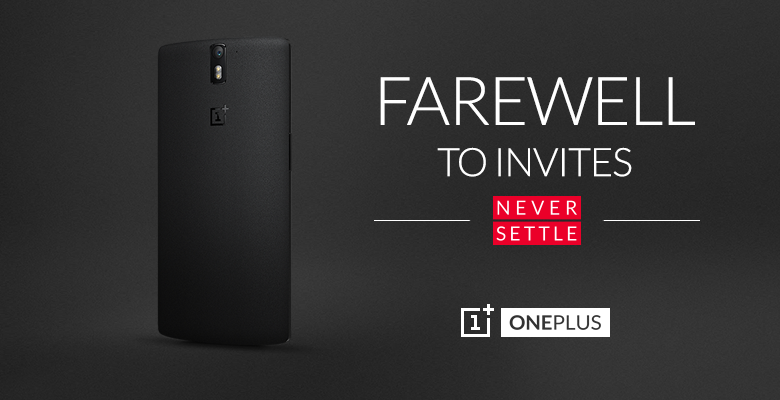 OnePlus says FAREWELL TO INVITES. It's 362 days since the phone first was launched and sent around. And they've had quite the ride. All sorts of marketing 'gaffs' as well as some laughs along the way. That being, the next iteration will come with an invite system (still no details on that yet). To celebrate, as well as losing the invite, they let their dog Una pick a special discount on accessories ... watch the video to see what she chose.